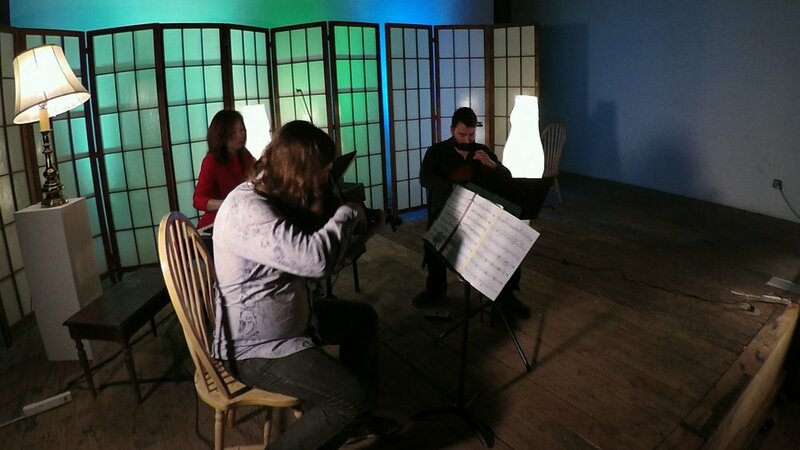 The Auricle Chamber is a 20th-21st century music ensemble based in Austin, TX and founded in 2016 by Stephen Ian Savage and Justin G. Scheibel. The ensemble is comprised of technically brilliant and creative musicians of flexible instrumentation and stylistic backgrounds to meet the demands of the repertoire. The ensemble performs/premiers new works and old without stylistic, cultural and ideological boundaries. 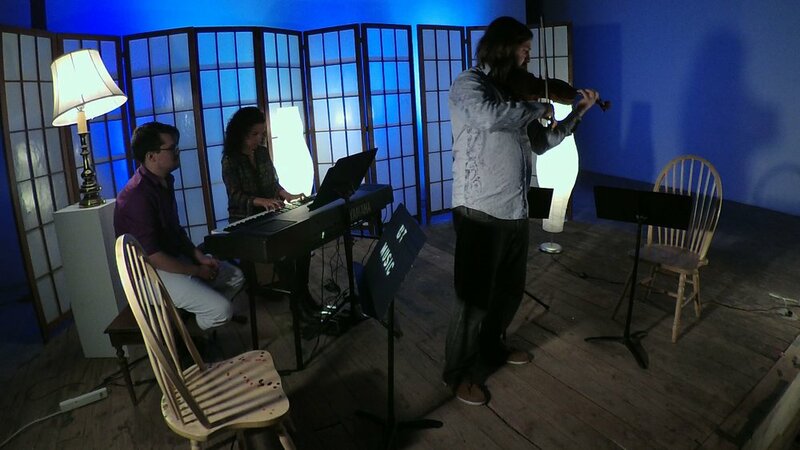 Our performances span the range of composed art music to improvisational groups and bands. Our mission is to contribute to Austin's vibrant cultural life with unique, under-performed, and challenging new works in a relaxed, inviting atmosphere outside of the restrictive conventions and protocols of the concert hall. 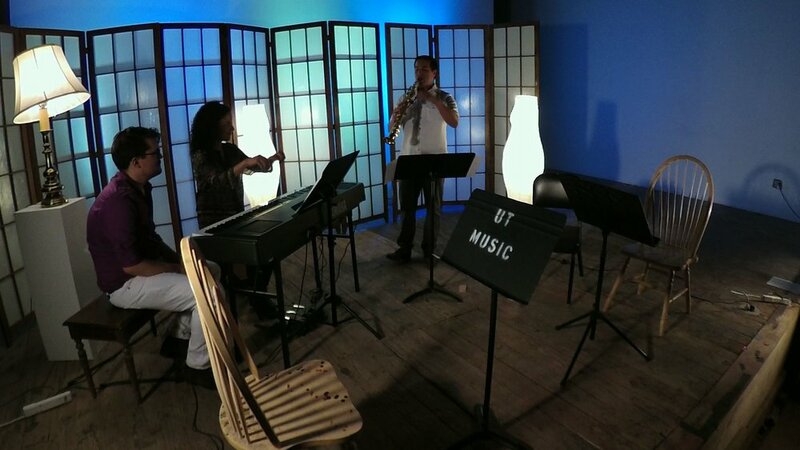 We also wish to provide professional opportunities for Austin's musicians and composers to perform challenging music. It is our belief that new and modern music should be performed for the general public, acknowledging the incredible diversity of tastes, talent and perspectives out in the world. Our venues are communal spaces where the audience can move about, converse, eat and enjoy all the freedoms of a club or bar. Sign up to hear about news and the newest concerts!